 Frankie & Benny’s great value, great tastin’ Set Menu is just 2 courses for £9.95. Choose any one of their delicious set menu mains, alongside a starter or dessert for just £9.95. Treat yourself, and top up to a full 3 courses for an extra £2.50! Unlimited refills when you buy any draught Pepsi, Diet Pepsi, Lemonade or Tango for just £2.75. Available all day, Monday-Friday.